Those in the call center industry know that keeping consumers happy is the driving force for success. After all, consumers are what keep contact centers in business! Regardless of whether a consumer is calling with a question, a concern, a complaint, or something else entirely, it is important to make them feel heard, understood, and valued. This may be referred to as providing a good customer experience but is sometimes also referred to simply as providing good customer service. What is customer experience and how important is it to the modern call center? What can be done toward improving customer experience to increase sales and drive other important metrics forward? These and other important questions are some you can’t afford to spend the rest of this year without finding the answers to – and we have them all right here! What is Customer Experience – and How is It Different from Customer Service? It is easy to see how customer service and customer experience are confused. The terms are very similar and the concepts themselves are not entirely different. However, customer experience encompasses much more than customer service does. Customer service is simply meeting the needs of your consumer as they arise. Customer experience is the so-called “emotional journey” that a consumer goes on as they experience the customer service they are provided with and their needs are met. This includes everything from the issues they face that cause them to need to contact your call center to the resolution – and everything in between. Ensuring that they have a great customer experience means making the entire journey toward that resolution as positive as possible. While customer service may give your consumer a positive feeling about your company, a great customer experience is one way of ensuring that consumer will return to your company to have their needs met in the future. Happier call center agents. 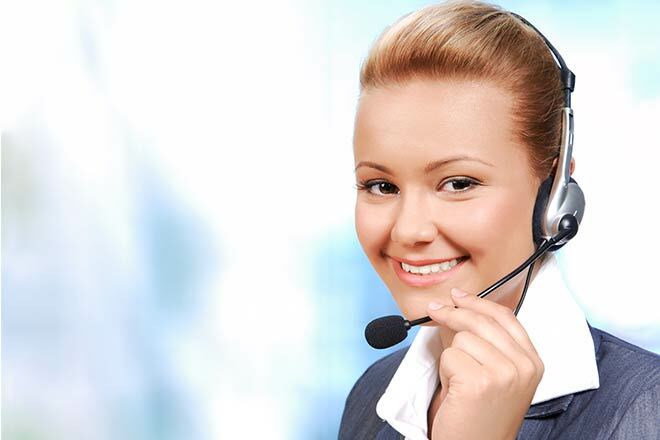 How important is it that your call center agents are happy at work? If you’re looking to have a successful contact center, it’s critically important. While there is a marked difference between customer service and overall customer experience, experience is built on service – and your agents are the backbone of that service. Do what is necessary to build a happy, satisfied workforce and create a positive environment in which to work. Your employees and your company’s bottom line will thank you! Better management of call flow in your contact center. 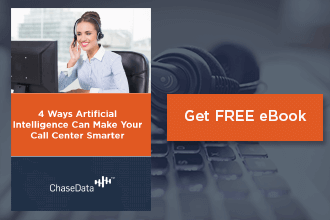 Consumers who call contact centers often feel like their calls are mishandled or that they are “passed around” from agent to agent carelessly. To prevent this experience, it’s important to have an intuitive, functional call direction system in place. Satisfied consumers are more likely to make purchases or have positive resolutions to complaints than those who feel their calls were not properly handled. Knowing that every call that your center receives will be directed to the best possible agent to handle that consumer’s needs is just one of the best ways of improving customer experience to increase sales. Minimizing hold times. No one likes to wait. This is especially true when it comes to contacting a call center, although it is almost a foregone conclusion that some degree of waiting will be involved in the process. Meet and exceed your consumers’ expectations by minimizing the time they are required to wait and giving them a realistic estimate of wait times upfront. This way, if you can’t deliver as close to a zero-wait experience as possible, you can give them the option of calling at another time or choosing another way to control their own waiting experience. Consumer feedback as a driving force. What is your contact center’s most important metric when it comes to measuring success and working toward improvement? Your most important measure of success and benchmark for growth and improvement should always be the opinions and perceptions of your consumers. At the end of the day, without happy customers, your contact center is doomed. Keep consumers happy and keep improving customer experience to increase sales and other metrics by putting customer feedback at the heart of your improvement strategies. The rest will naturally fall into place! How can great customer experience drive sales forward and upward? The truth is, consumers are more likely to spend more with a company they are satisfied within other respects. Happy customers may spend more with a retailer that pleases them with customer service and catering to their interests and needs than they might with one that provides little to no customer service, even if the prices and value are better with the latter retailer. Be sure that you are providing the value-added services that your consumers are looking for and you’ll be reaping the benefits of this equation. Still looking for ways of improving customer experience to increase sales and other important metrics in your contact center? Contact the experts at ChaseData for more information about how today’s best tools and technology can be deployed in your facility to create a better experience for everyone from agent to consumer. 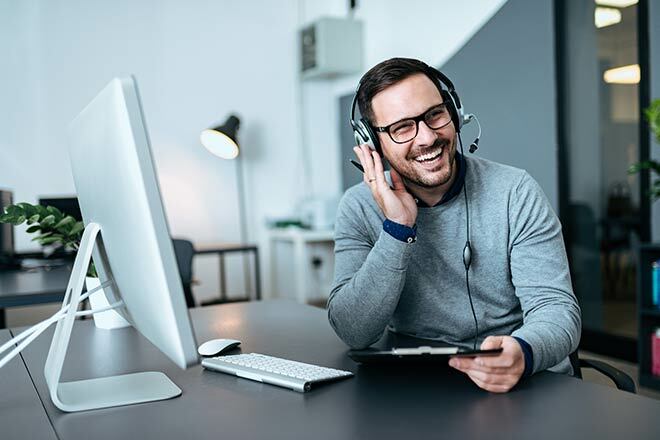 You’ll be glad to have our industry-leading experience on your team and your call center will be better for the partnership you make with our best-in-field programming that will make pleasing your consumers easier than ever! Give us a call to learn more about making this the year you give your customers their best call center experience ever!